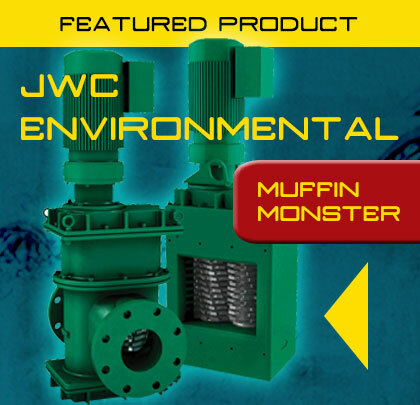 The new 10K Series Muffin Monster® from JWC Environmental combines superior waste grinding capabilities in a compact, easy-to-install unit that’s perfectly suited to a variety of wastewater grinding applications. 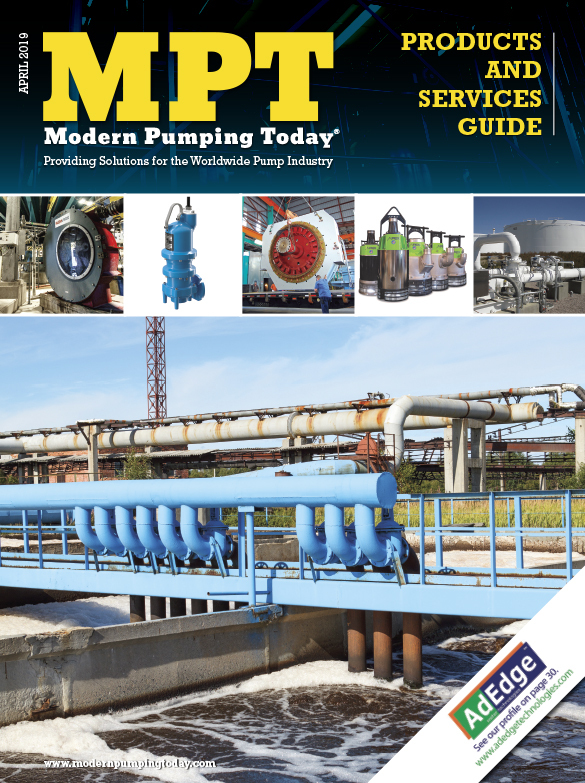 This newest addition to the hard-working family of Muffin Monster grinders is available in pipeline, open channel and pump station configurations that pack big power in a small package. The 10K Series Muffin Monster® incorporates the same benefits of the larger Monster units, including low-speed operation with high torque and less interrupts. 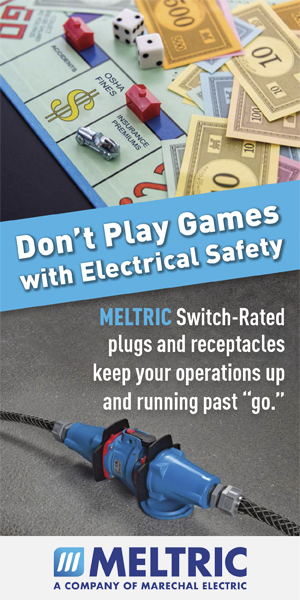 The dual-shaft design actively pulls material into and through the hardened steel cutters, so the grinder can handle a wider variety of debris compared to single-shaft macerators and grinders. or kevinb@jwce.com or visit www.jwce.com.